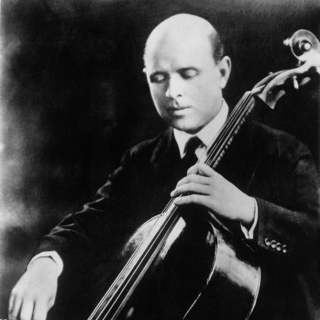 Pablo Casals Master Class: Haydn D Major Concerto, 1st mvt. 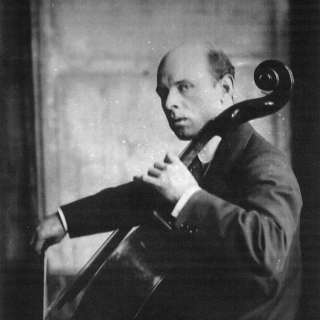 Pau Casals i Defilló, known during his professional career as Pablo Casals, was was born in Catalonia, Spain, December 29, 1876. 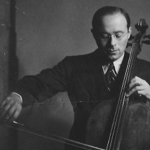 He is generally regarded as the pre-eminent cellist of the first half of the 20th century, and one of the greatest cellists of all time. 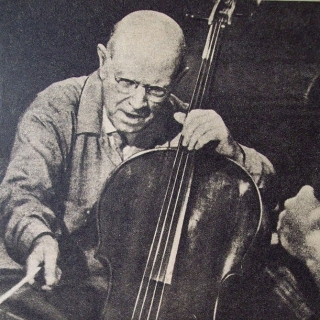 Casals was also an internationally renowned political figure, a voice for human rights, and an activist against oppressive governments. 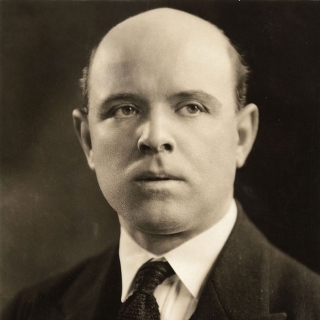 He dedicated his life and used the power of his career to oppose the Spanish dictator Francisco Franco. 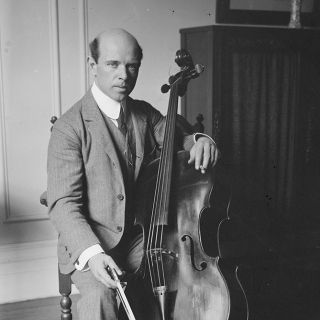 Following the brutal Spanish Civil War and Franco’s consolidation of power, Casals refused to perform in countries that officially recognized the Franco government, a decision that included a refusal to play in the United States. 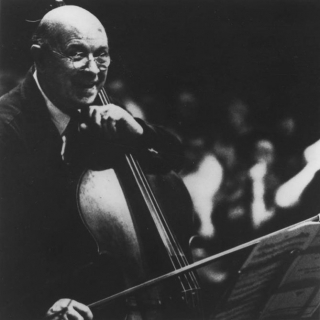 Until his death in 1973, he made only one exception: in 1961 he performed at the White House for U.S. President John F. Kennedy (1917–1963), a man he greatly admired. 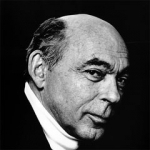 In 1971, at the age of ninety-five, he performed his “Hymn of the United Nations” before the United Nations General Assembly. 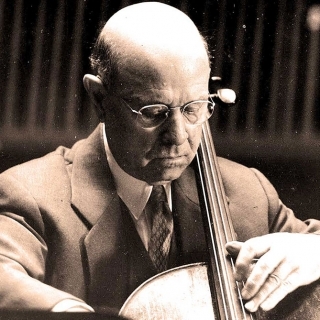 Casals sought to inspire harmony among people, using both the voice of his cello and the power of his self-imposed silence.